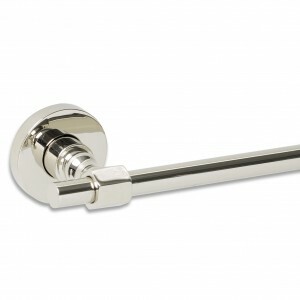 The T-Series Lever Handles are Non-Handed. 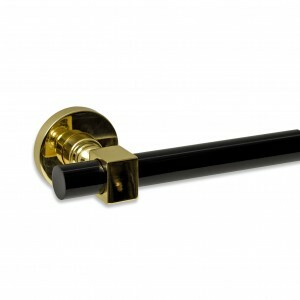 The mount on to a 7mm spindle on the square. 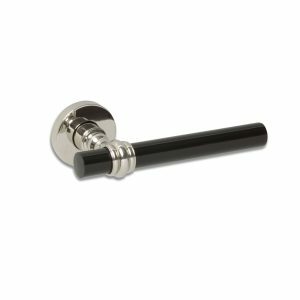 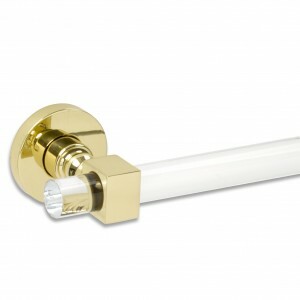 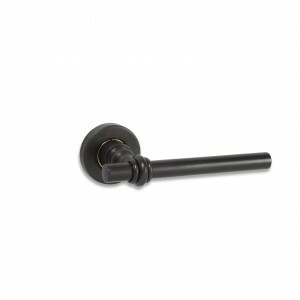 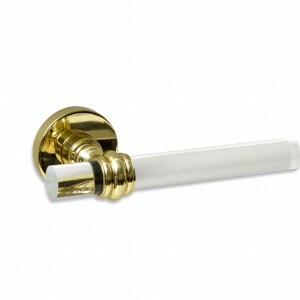 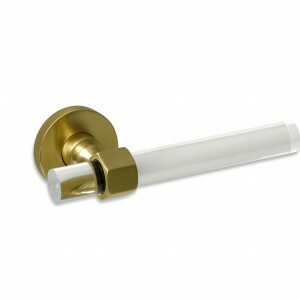 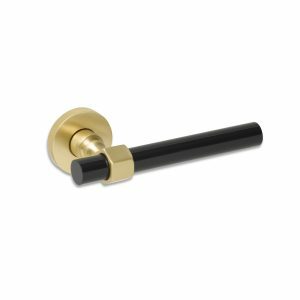 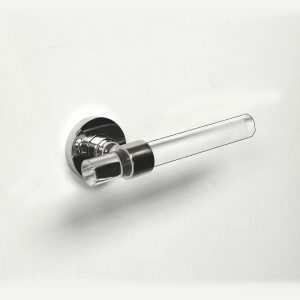 The lever in acrylic is 3/4″ Diameter in either clear or black cast acrylic rod. 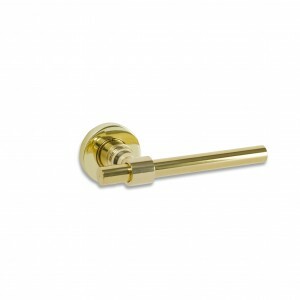 The metal levers utilize 1/2″ Diameter solid brass rod. The length of the lever handles are 5″ from the spindle hole to the edge of the rod. 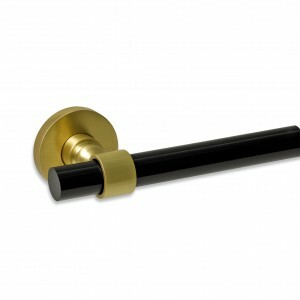 Available in nineteen finishes.